Be Ready – Pay attention to the game and the bowling order to make sure you’re ready to take your turn when the time comes. It’s not fun to make everyone wait on you. Mind the Foul Line – There’s a reason it’s against the rules to cross it. Stepping over the foul line can result in tracking lane oil all over the approach. This isn’t just unfun, but it’s also dangerous. Yield to Your Right – If you’re up at the same time as the bowler at the lane next to you, the bowler on the left should yield until the bowler on the right is done. This is part of not intruding on the adjacent lanes. Basically, just make sure everyone has enough room to bowl and have fun! Stay off the Approach – Unless it’s your turn, you should stay completely off the approach. Encroaching on the approach during another player’s turn is rude and dangerous. Use Your Own Ball – Don’t use someone else’s ball or equipment without permission. Now that you know your bowling etiquette, come on down for a little bowling in Richmond. 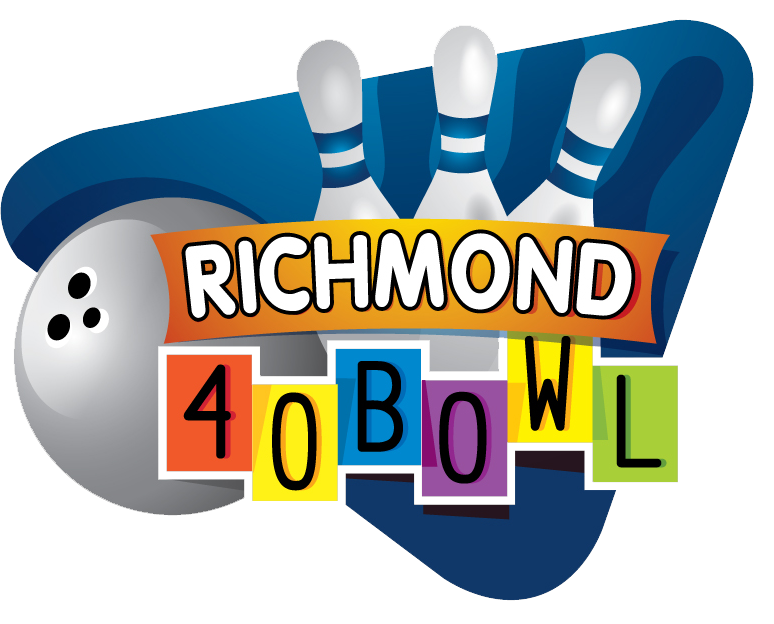 We have some amazing bowling specials and upcoming Richmond events for you to choose from. 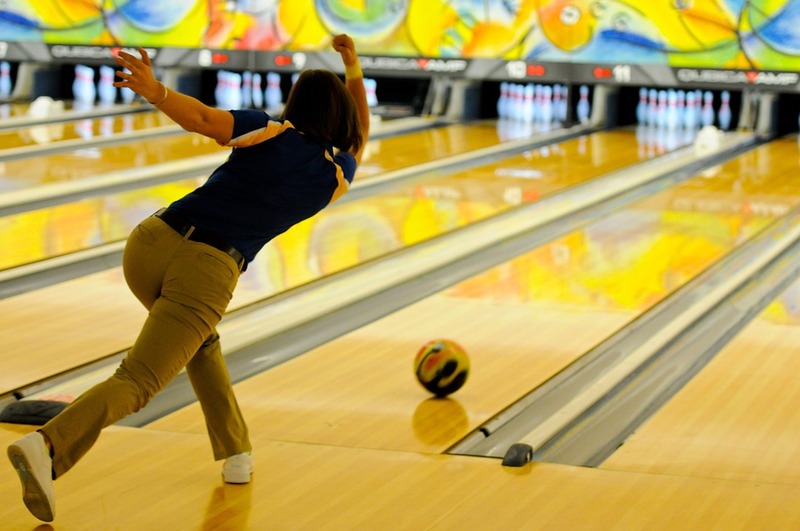 We also offer Richmond bowling lessons for experienced and new bowlers. Contact us at (765) 966-2641 for more information about our bowling events, lessons, tournaments, and bowling league.